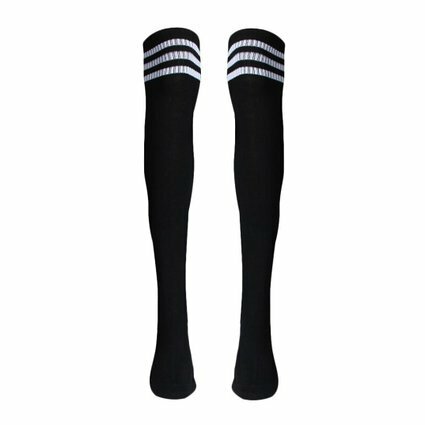 The DoSmart Knee High Boot Socks perfectly thick sock, your feet will rejoice with toasty warm. 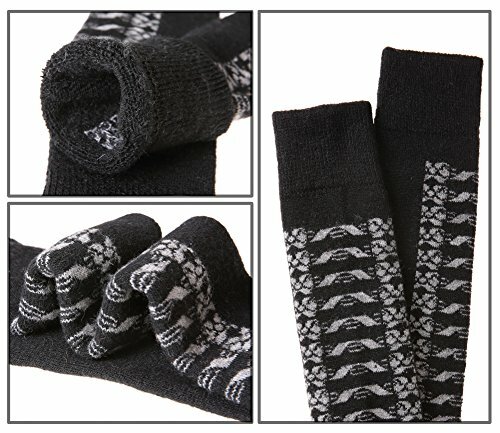 Our Wool socks size correspond to US 5 to 9, Suitable for Women. 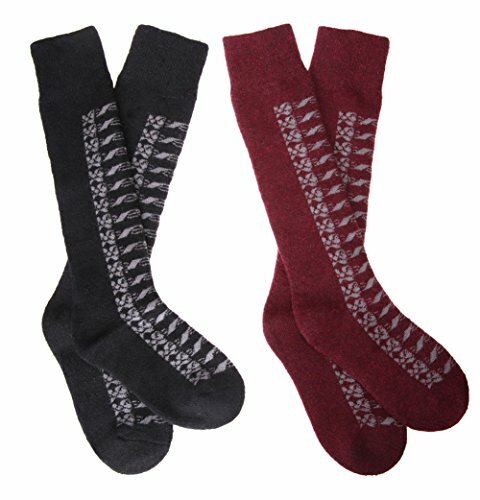 Each pack of socks includes 2 pairs with a different combination of colors. The color is Random! 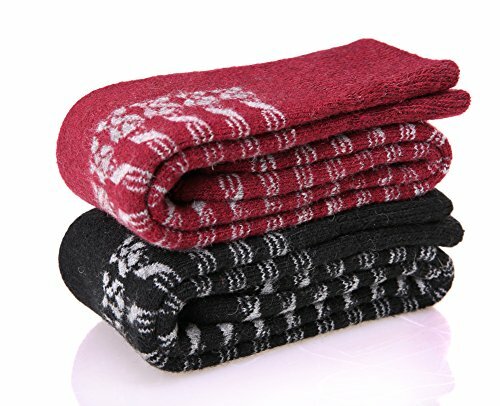 Please note, Machinewash warm with like colors. Only non-chlorine bleach when needed. Tumble dry.! Photos are taken under bright sunlight. Colors may look darker indoors! 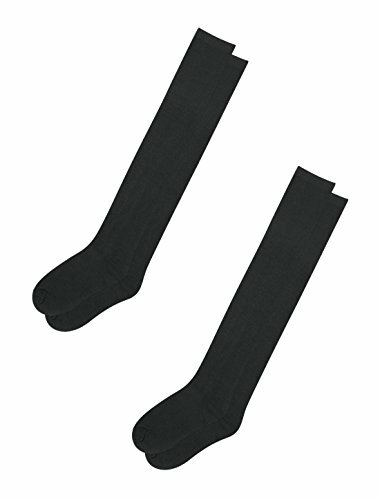 BEST SOCKS: Our socks are made with 20%Rabbit hair+65%Hybrid hair+15%Acrylic. 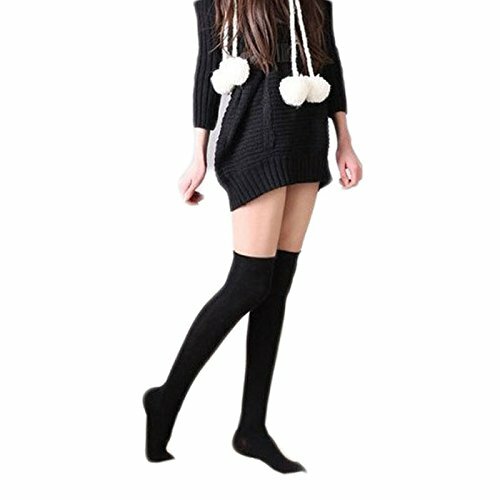 They are soft and elastic, Keeps you warm and looking good in the cold weather! 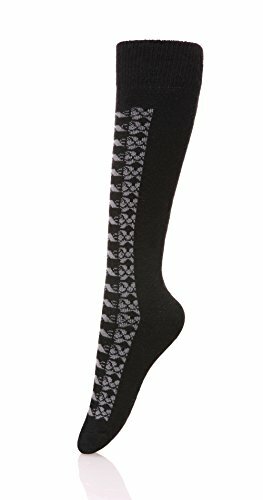 KNEE SOCKS SIZE: Socks fits women’s shoe sizes 5-9, Perfectly thick sock, your feet will rejoice with toasty warm! 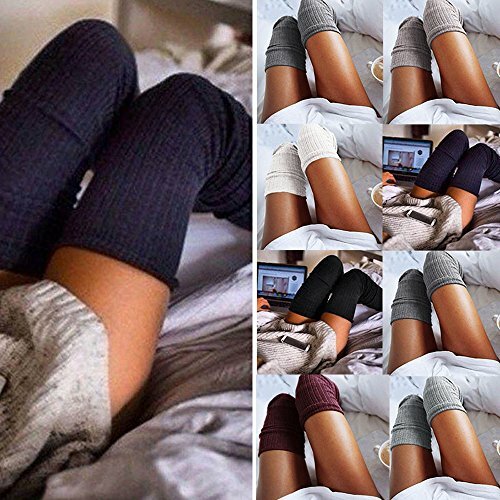 STOCK UP & SAVE: Pack includes 2 pairs of Women Knee Socks, each with a different color scheme! 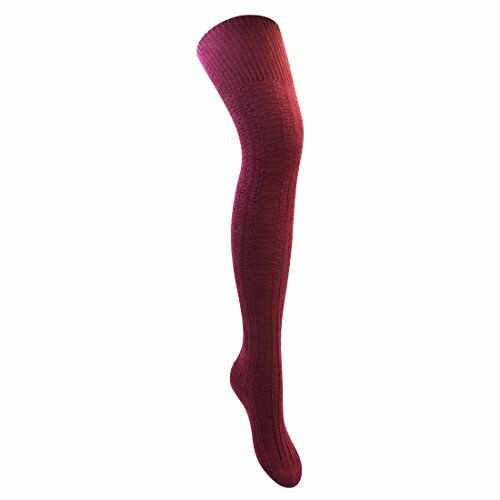 The color is Random.Great for expanding your sock collection or for gift giving! 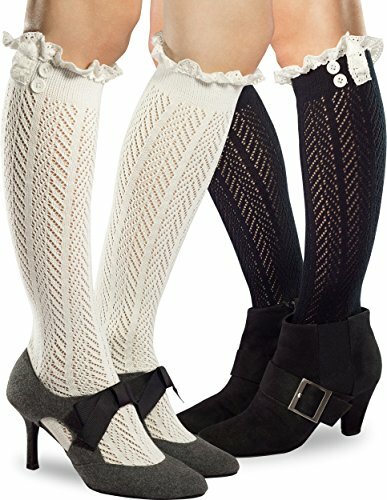 A TIMELESS CLASSIC: These fall footwear accessories can be worn with boots, cowboy boots. 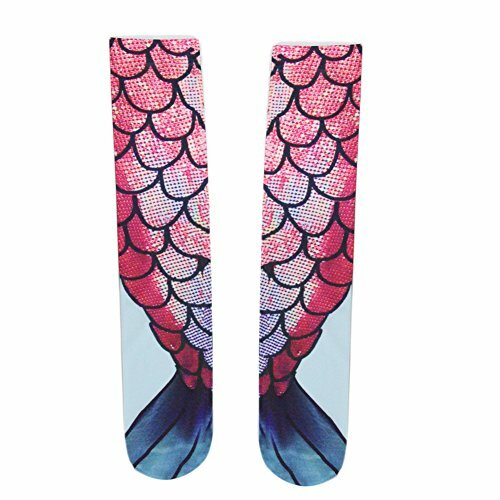 You can fully display them over the knee, scrunch then down or even fold them over to achieve the look you want.